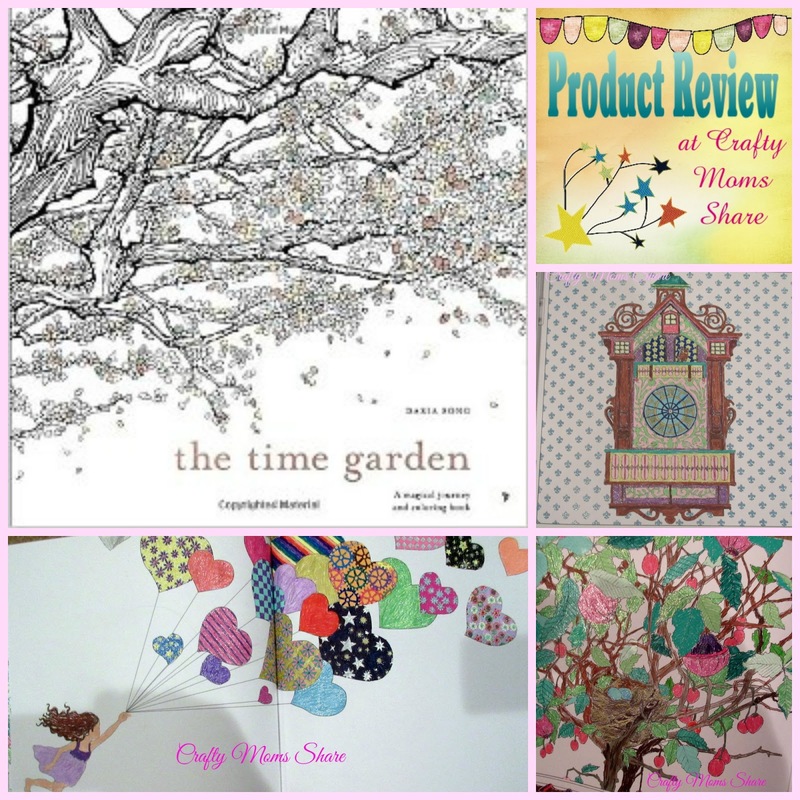 Have you discovered the adult coloring books? It seems like everyone is getting into it. Even Starbucks has their new fall cups in adult coloring book style. 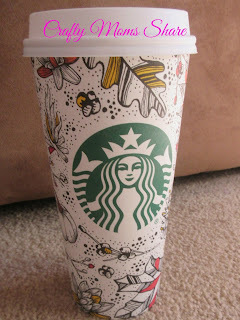 And yes, I let Hazel use our gel pens to begin to color in a cup after I washed it out. I found some gel pens on clearance for 30 cents each and bought them for Hazel. Then I started working part time and bought some various packs of gel pens for myself at work. Hazel immediately asked to share all the gel pens. I think we are a bit obsessed with them. 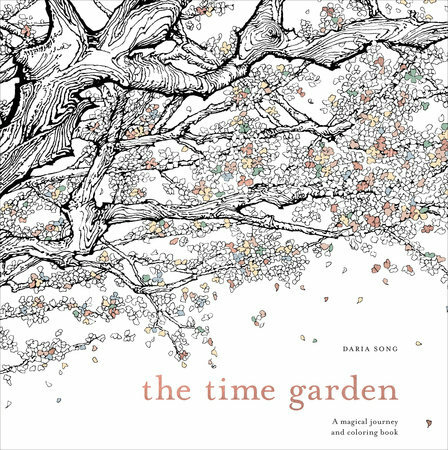 Recently Penguin Random House sent us The Time Garden by Daria Song. 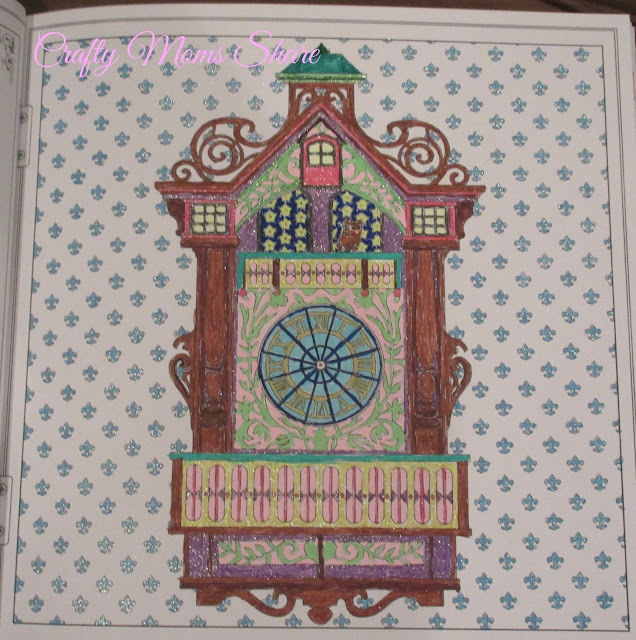 This unique adult coloring book takes the reader/artist on a magical adventure into the world inspired by a cuckoo clock. A young girl gets curious of the new cuckoo clock and ends up entering it. After all it has a little door (mine is red). Once inside all the magic begins. She is taken to various places like San Francisco. She stops to see a bird's nest with eggs in a tree. And even finds a bird in another flowering tree. She even goes to places that look like other countries perhaps China, France and more. As you can see I have finished a few pages but I often start one and then stop for the night and the next time I will begin a new one. It really depends on my mood as to what I want to color. 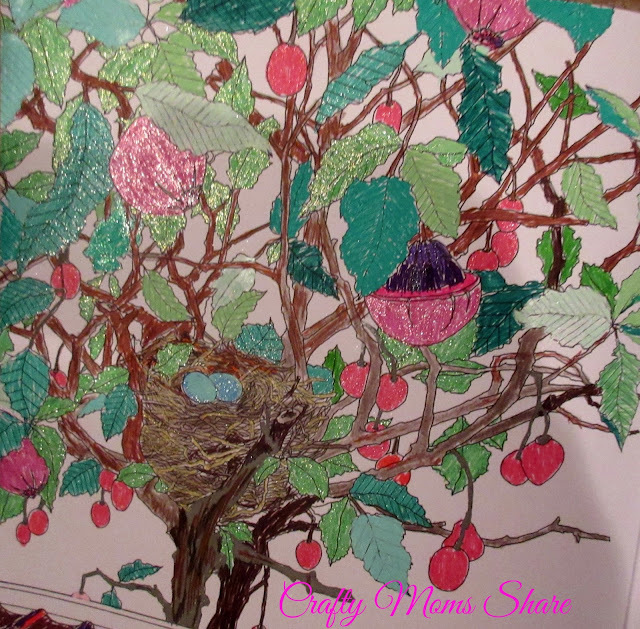 Coloring is so relaxing. I use to always keep some coloring supplies in my dorm room in college. 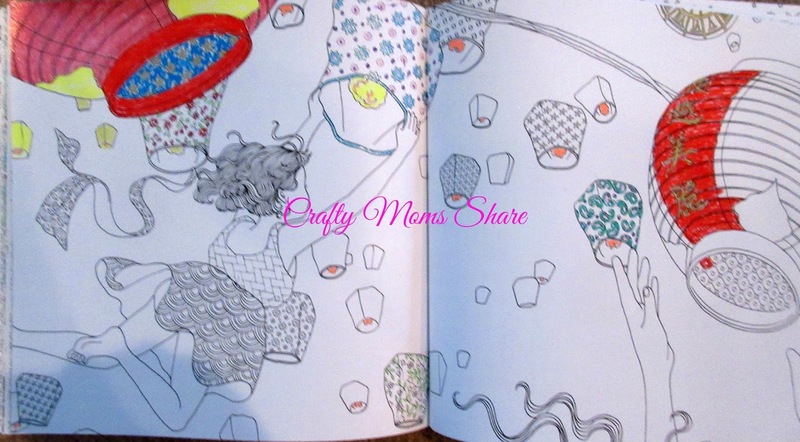 When I felt really stressed a few minutes just coloring did amazing things to my mood. This is the main push for adult coloring books, I think. 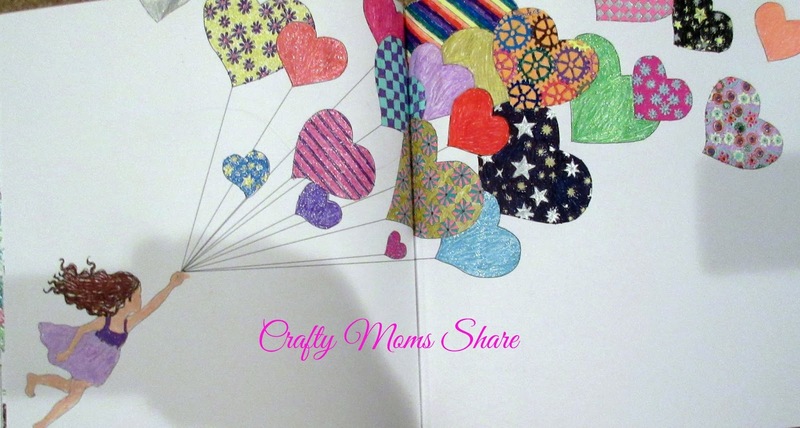 I saw an article recently called "4 Reasons Why Adults Who Color Are Smarter" on the Coloring Book Club. Apparently coloring can help you see problems in different perspectives and thus solve them better, reason better, improve your eye hand coordination and help you perform better under stress. Personally I think it is fun and relaxing. 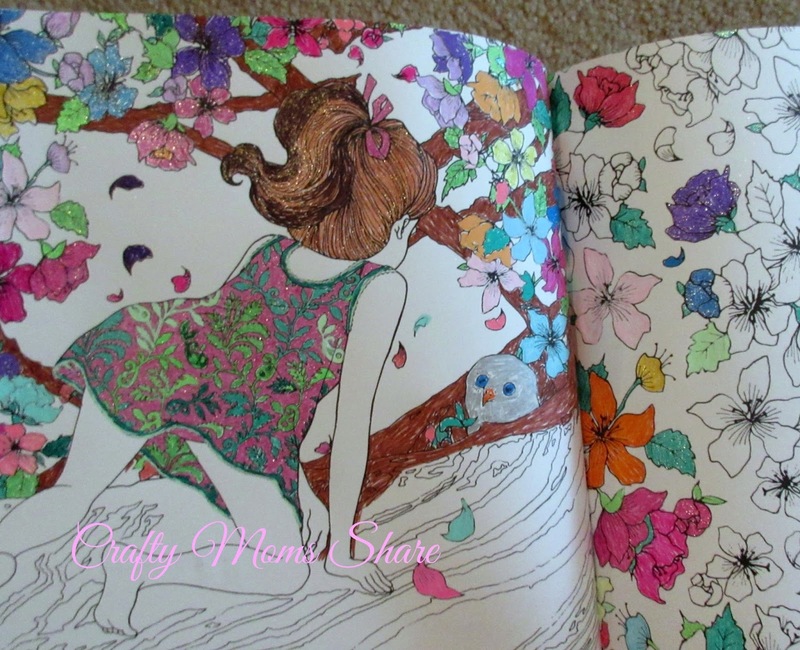 I love curling up with my book and pens in front of the television each night and color away. 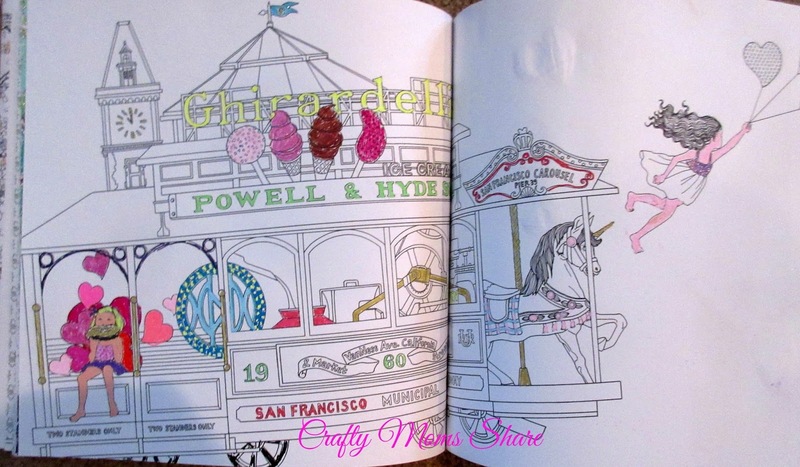 So have you discovered adult coloring books? Do you have a favorite? 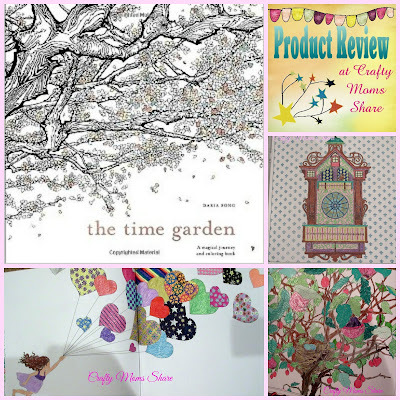 I can honestly say I love The Time Garden!! I hope you will check it out.